There are some other brands like Gold Toe, Puma, Nike, Addidas, and Kettenbach. Most of the factories are the direct sellers. You can have a test sample in the market. If you have more cooperation with the supplier, you can test the factory. Yiwu market is now becoming international. The reputation is heard by the world. 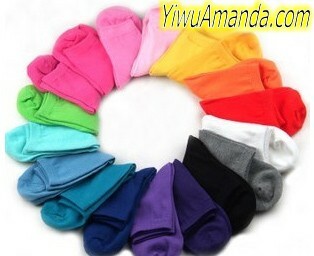 Welcome come to the Yiwu socks market to searching Yiwu stockings.